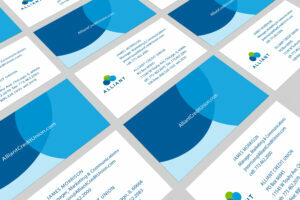 Upshift has been Allliant’s agency of record since 2003 when we first created their name and brand identity. 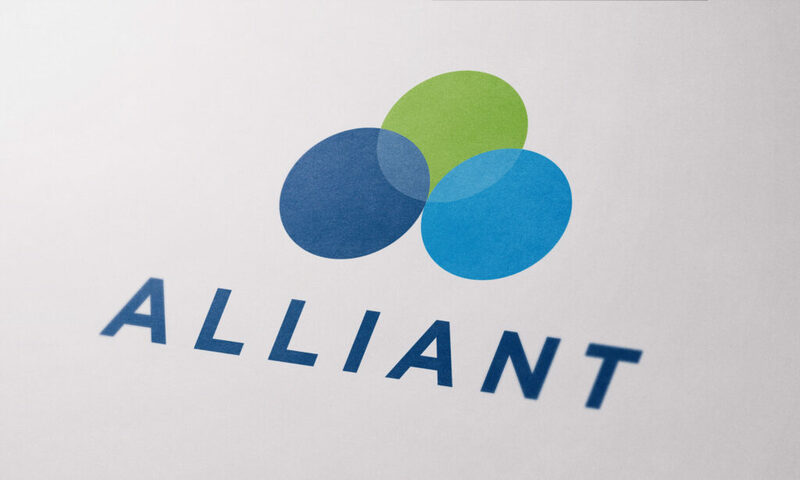 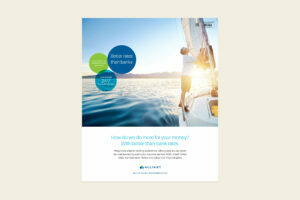 The refresh of their brand strategy and visual identity done in 2016 allowed Alliant to effectively market to their new, younger and more affluent target market. 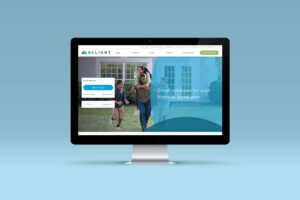 We also helped them implement a “digital first” communications strategy that included a redesign of their website, digital newsletter, ads, social media, and other templates.